Success! You have successfully added this video as favorities. Success! You have successfully added this classified as wishlist. Success! You have successfully added this game as gamer. Success! You have successfully added this image as gamer. 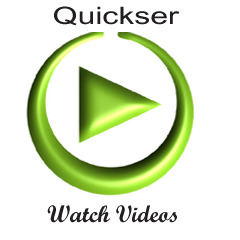 Quickser.com is top rank online videos and games provider. © 2014 Quickser Inc. All Rights Reserved.